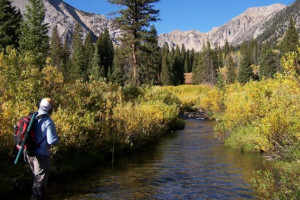 The Jedediah Smith Wilderness lies within the Targhee National Forest just east of Teton Valley Idaho. It borders the western edge of Grand Teton National Park, creating a sort-of buffer between the national park and the national forest. 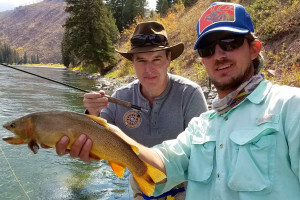 What can I do and see in the Jedediah Smith Wilderness? From the Teton Canyon Trailhead, two trails quickly enter the wilderness area. 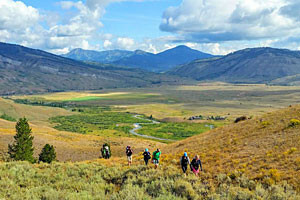 The North Fork climbs to the top of Table Mountain while the South Fork meanders up to Alaska Basin and intersects the Teton Crest Trail. One of the best day hikes in Teton Valley starts at Darby Canyon Trailhead and ends at the Wind Caves (above a beautiful seasonal waterfall). The Coal Creek Trailhead is located when the Teton Pass road flattens out on the west side. Look for a large parking area to the north. You can follow Coal Creek Trail to the top of Taylor Mountain (10,352 feet) for spectacular views. The Teton Crest Trail runs north to south along the Tetons. Beginning at Teton Pass it meanders all the way to Paintbrush Canyon. The most popular route begins with a ride up the Tram from Teton Village. The trail crosses Jedediah Smith Wilderness in the heart of Alaska Basin (one of the best places to camp out for the night along the way). For a true taste of the wilderness in the winter, consider staying at a backcountry ski yurt with Rendezvous Ski Trous. 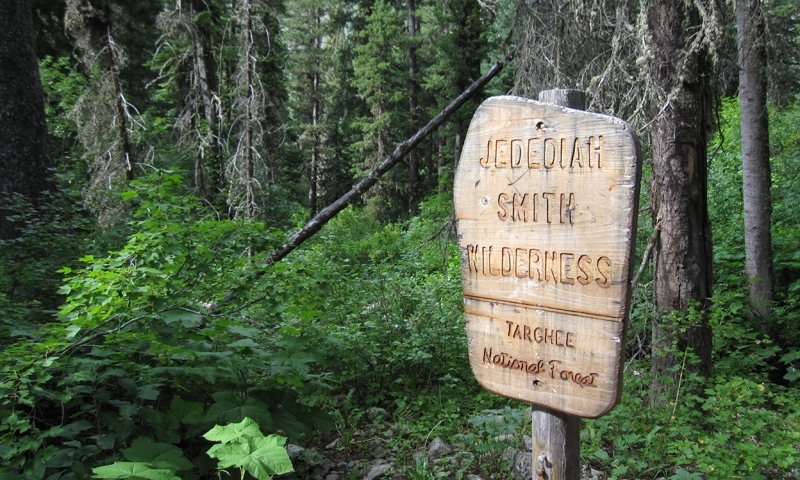 Where is the Jedediah Smith Wilderness? The Jedediah Smith Wilderness is a long and skinny section of the national forest that spans from Grassy Lake Road (at the northern end of Grand Teton National Park) to Teton Pass. 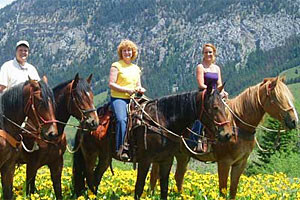 It is bordered by Teton Valley and Targhee National Forest to the west and Grand Teton National Park to the east. 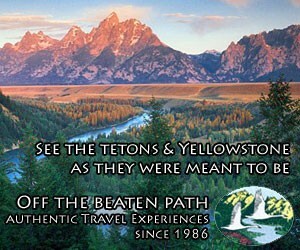 Access to this wilderness area is easiest via Teton Valley trailheads like Teton Canyon and Darby Canyon. Coal Creek Trailhead along Teton Pass is also a good access point. You have to cross through national forest to reach the wilderness. Call the Teton Basin Ranger District (the closest district to the wilderness area) at (208)354-2312. The forest service also provides an in depth Summer Brochure and Winter Brochure for the area.